PokerStars is set to deal its 100 billionth hand next month and is marking the occasion with a huge cash giveaway. A total of $5m in cash is set to be awarded started from early June with players lucky enough to be dealt into the 100 billionth hand sharing a windfall of $1m. The winner of the big hand will pocket $100,000 with the remainder of the cash split between the other players in the hand and players playing at the same stakes as when the hand hits. A further $1m will be awarded in the milestone bonuses in hands leading up to hand 100 billion. The giveaways won’t just be restricted to ring game tables either with PokerStars confirming that there will be another $3,000,000 in prizes awarded in special promotions that cover a huge range of games. 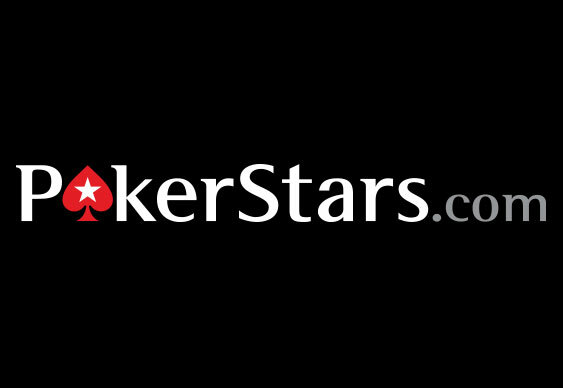 New players can get in on the action at PokerStars with $20 worth of free play.